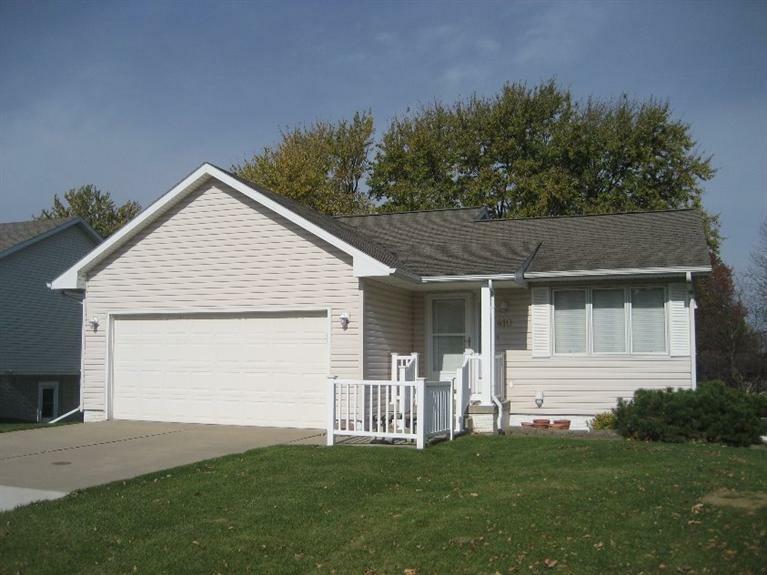 ONE LOOK WILL DO...Come right in and feel at home in this beautiful 3 bedroom, 2 bath walkout ranch that is located on the SE side of Marshalltown. The homey feeling starts right when you discover the living room with vaulted ceilings open to the kitchen and back deck. The home is well taken care of. The finished lower level has a third bedroom and large family room for entertaining. A great home still just like new. Nice deck off kitchen and a nice yard for the family.